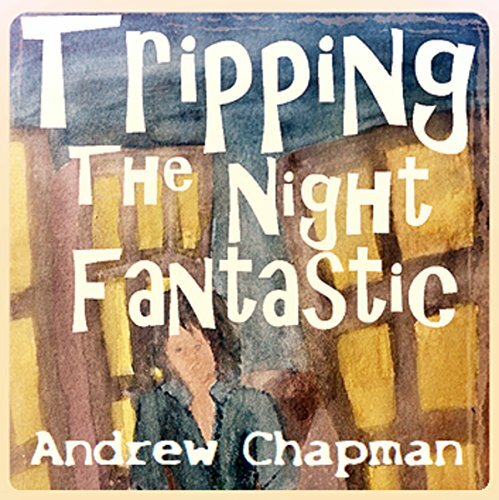 Showing results by author "Andrew Chapman"
A famous naturalist and his photographer wife explore China in 1916, a medieval country torn apart by revolution, the Japanese military, and the onset of World War I. Their goal was to shoot, trap, collect and photograph native animals for display at the American Museum of Natural History in New York City. 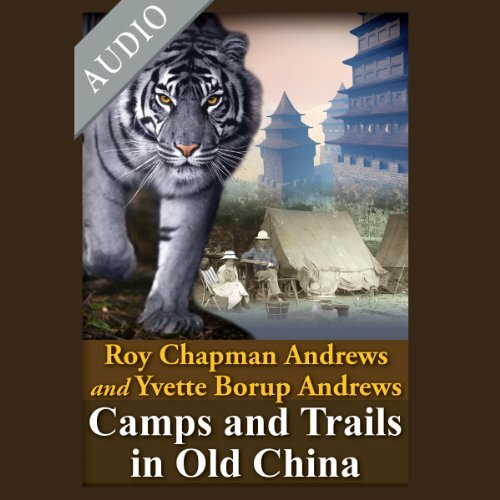 Traveling by mule train, they find themselves in conflict with the brutal treatment of Chinese women, the Government, the elements, and a closed civilization, controlled by the past.